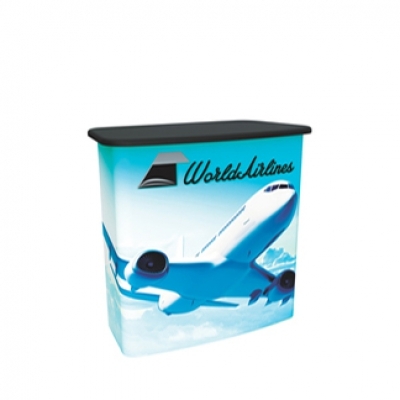 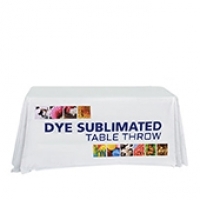 The look of Trade Show Displays is a very key component in the success of a business at a trade show. 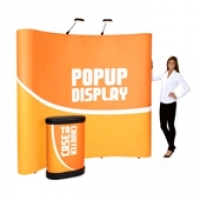 Whether you are a seasoned trade show professional or someone who is just starting out, DPSBanners.com has exactly what you need. 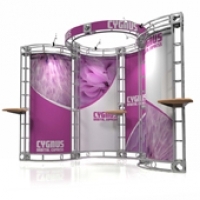 We work hard to bring our customers only the best in trade show displays including truss systems, table top displays, exhibit booths, table covers/throws, counters, kiosks, literature racks and more. 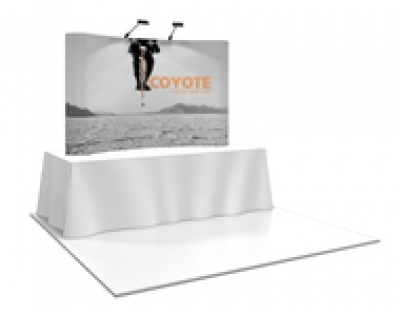 Check out our trade show display section for everything ranging from the actual hardware to the graphic and even down to the carrying case. 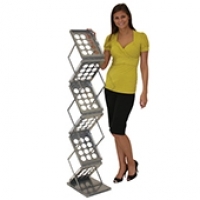 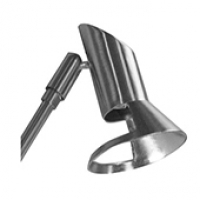 If at any point you need assistance, please contact one of our professionals so that we are able to assist you.